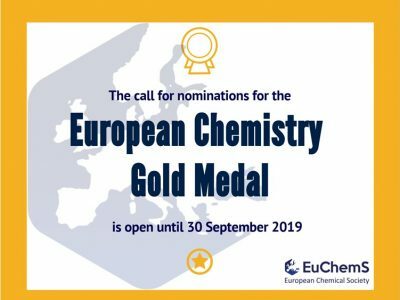 The International Award Commitee (IACM) for the European Chemistry Gold Medal has just been announced. 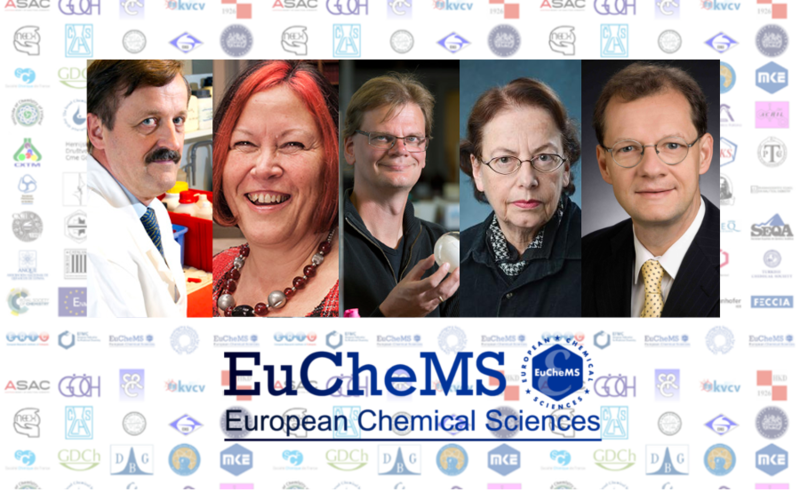 IACM´s members are Markku Leskelä, University of Helsinki; Lesley J. Yellowlees, University of Edinburgh; Herman Overkleeft (Chair of the IACM), Leiden University; Veronica Vaida, University of Colorado Boulder; and Renato Zenobi, Eidgenössische Technische Hochschule (ETH) Zürich. 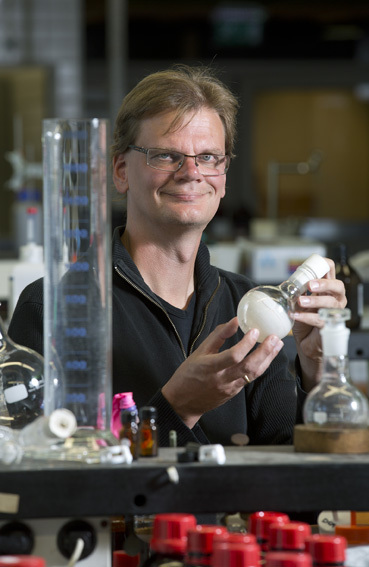 Markku Leskelä is a Professor of Inorganic Chemistry at the University of Helsinki. Markku Leskelä (born 1950, MSc 1974, PhD 1980 in inorganic chemistry) has been associate professor in University of Oulu 1980-1986 and professor in University of Turku 1986-1990. Since 1990 he has hold the present position as professor of inorganic chemistry at University of Helsinki. During 2004-2009 he acted as Academy Professor. He has been a visiting professor in University of Utrecht (1983), University of Florida (1987-88) and University of Paris VI (1999). His research activities include thin films and other nanostructured materials made by various chemical methods (Atomic Layer Deposition, electrodeposition and Successive Ionic Layer Adsorption and Reaction) for various applications in micro- and optoelectronics. The studies include all stages in film growth from precursor synthesis to applications. His other research topic is catalysis where the focus is in activation of small molecules by metal complexes in homogeneous systems. The molecules studied include ethene, propene, dioxygen, dihydrogen and carbon dioxide. 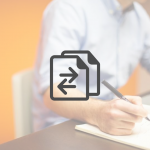 The use of biomass as raw material has been an important part of the research. 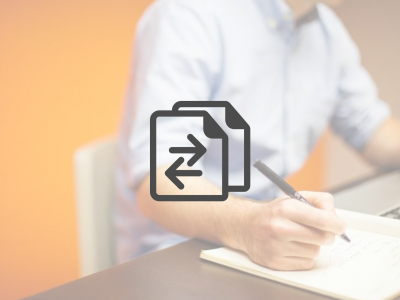 He has published over 650 peer reviewed papers, 60 reviews, over 90 conference proceedings papers and holds several patents. Markku has been a member of the board of the Finnish Chemical Society 1990-2011 (chairman 1995-1996). Member of the Scientific Council of Chemical Industry Federation in Finland (1994 – 2000, 2005-2010), Federation of Finnish Learned Societies (1994 -99, 2008-2016) and Council of Finnish Academies (2008 – 2010, 2014-2016). He is a titular member in Division II (Inorganic Chemistry) of International Union of Pure and Applied Chemistry (2008-2017). 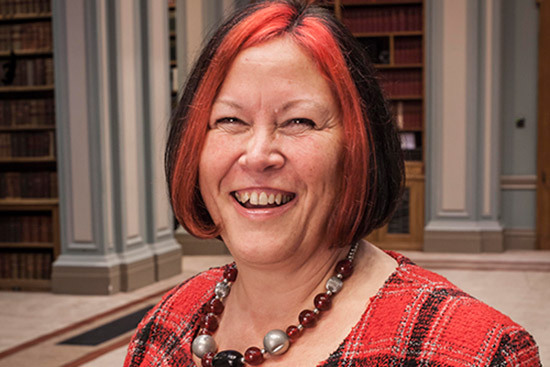 Lesley J. Yellowlees is Head of College and Professor of Inorganic Electrochemistry at the College of Science &amp; Engineering, University of Edinburgh. Throughout her career Lesley Yellowlees has made a vital contribution to the chemical sciences community, as a distinguished researcher in the field of electrochemistry, and through her work engaging the public in science and promotion of women in science. Lesley is Vice Principal and Head of the College of Science and Engineering at The University of Edinburgh, Scotland, where she is also Professor of Inorganic Electrochemistry. Her research interests are inorganic electrochemistry and spectroelectrochemistry, EPR spectroscopy, synthesis and characterisation of potential solar fuel dyes, CO2 conversion and public understanding of science. Lesley has authored over 100 publications and presented over 100 scientific lectures around the world. Lesley has held appointments on funding panels and research advisory boards including as director of EaStCHEM, the joint Chemistry Research School of the Universities of Edinburgh and St Andrews, and chair of Enterprise Ireland Chemistry. Under her headship, the School of Chemistry at Edinburgh was awarded the Athena Silver Swan Award for good practice in supporting women in science. In 2012, Lesley became the first female President of the Royal Society of Chemistry (RSC). She has also served as a member of the RSC Council, the RSC Publishing Board and chaired the Chemistry World Editorial Board. In 2014, Lesley was named one of the 100 leading practising scientists by the UK’s Science Council. Amongst her honours and awards, she received the IUPAC award for Distinguished Women in Chemistry/Chemical Engineering (2011). She is an Honorary Fellow of the RSC (2016), Fellow of the Royal Society of Edinburgh (2012) and was awarded a CBE for services to chemistry (2014). 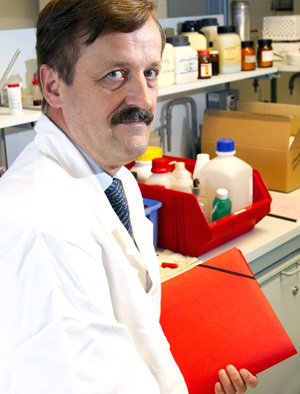 Herman Overkleeft is a professor in Bioorganic Chemistry at the Leiden Institute of Chemistry, Leiden University. He is co-author on over 400 publications ranging a wide number of topics from organic synthesis, chemical biology, glycobiology oncology and immunology (h-index 48). His current research interests include the design, synthesis and application in medicinal chemistry and chemical biology research of inhibitors for glycosidases, glycosyl transferases and proteases. Professor Overkleeft is the chair of the KNCV Gouden Medaille (Gold Medal) Committee. The KNCV has awarded the Gouden Medaille to top talents in chemistry in the Netherlands since 1965. 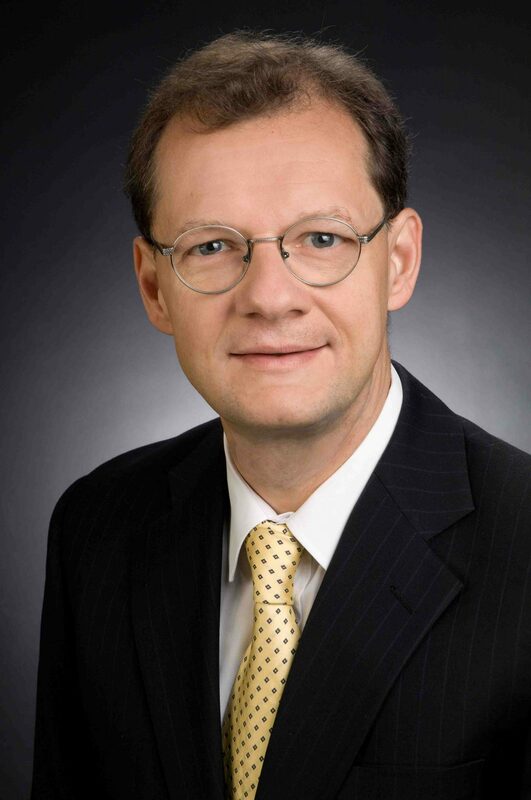 He is the recipient of several Grants and Awards, including an ERC Advanced Grant (2011), the Golden Medal from the Royal Dutch Chemical Society (2008); a Wilhelm Friedrich Bessel Forschungspreis from the Humboldt Foundation (2012) and the Jeremy Knowles Award from the Royal Chemical Society (2015). Veronica Vaida a Professor at the Department of Chemistry & Biochemistry and Cooperative Institute for Research in Environmental Sciences, University of Colorado Boulder since 1990 and she is a CIRES Fellow at the University of Colorado since 2000. 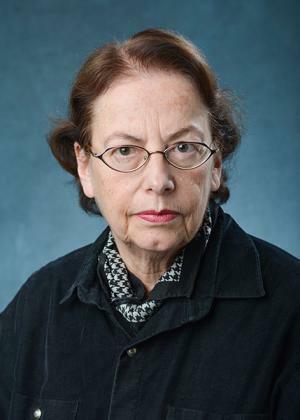 Previously she was an Associate Professor of Chemistry at University of Colorado Boulder (1984 – 1990), and an Assistant and Associate Professor of Chemistry at Harvard University (1979 – 1984). Veronica Vaida studied chemistry at the Universitatea Bucuresti, Bucuresti, Romania (1968 – 1970) and at Brown University Chemistry (1970-1973). She has a Ph.D. from Yale University, Department of Chemistry (1973-1977); she was a Post-Doctoral Xerox Research Fellow,1977-1979, Department of Chemistry, Harvard University. Her current research interests encompass the study of sunlight driven chemical reactions of organic species in planetary atmospheres including the contemporary and ancient Earth. Renato Zenobi is Professor of Analytical Chemistry at the Organic Chemistry Laboratory at ETH Zurich. Born in Zurich in 1961, he received a M.S. degree from the ETH Zurich in 1986, and a Ph.D. at Stanford University in the USA in 1990. This was followed by two postdoctoral appointments at the University of Pittsburgh (1990 – 1991) and at the University of Michigan (1991). 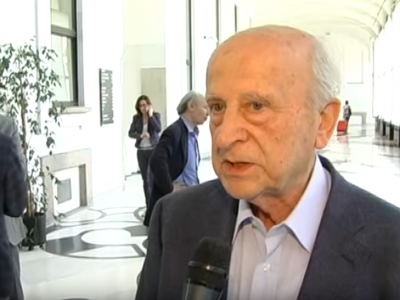 Renato Zenobi returned to Switzerland in 1992 as a Werner Fellow at the EPFL, Lausanne, where he established his own research group. He became assistant professor at the ETH in 1995, was promoted to associate professor in 1997, and to full professor in 2000. In 2010 he was appointed Associate Editor of Analytical Chemistry (American Chemical Society). Zenobi’s research areas include laser-based analytical chemistry, electrospray and laser-assisted mass spectrometry, ambient mass spectrometry, and near-field optical microscopy and spectroscopy. 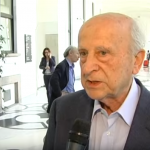 Renato Zenobi has received many awards for his scientific work, including the Thomas Hirschfeld Award (1989), an Andrew Mellon Fellowship (1990), the Ruzicka Prize (1993), the Heinrich Emanuel Merck-Prize (1998), the Redwood Lectureship from the Royal Society of Chemistry (2005), the Michael Widmer Award (2006), a honorary Professorship at East China Institute of Technology (2007), the Schulich Graduate Lectureship (2009), a honorary membership of the Israel Chemical Society (2009), honorary professorships at the Chinese Academy of Sciences (Changchun), at Hunan University, and at Changchun University of Chinese Medicine (2010), the Mayent-Rothschild Fellowship (Institut Curie, Paris; 2010), the Fresenius Lectureship from the German Chemical Society (2012), the Thomson Medal (International Mass Spectrometry Foundation, 2014), the RUSNANO prize (2014), and the Fresenius Prize (German Chemical Society, 2015). 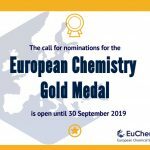 The first call for the European Chemistry Gold Medal will be launched in September, for more information please consult this page.